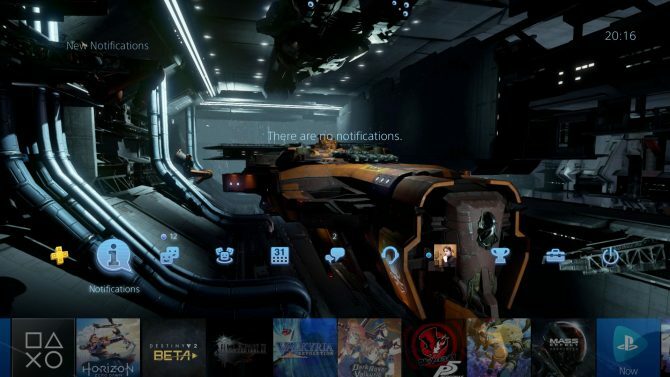 Fly in style with new Dreadnought skins and goodies offered in a DLC package for PlayStation Plus subscribers. PlayStation Plus Members who pay the $59.99 (or a considerably higher amount depending on where you live) are treated to a few free games every month. 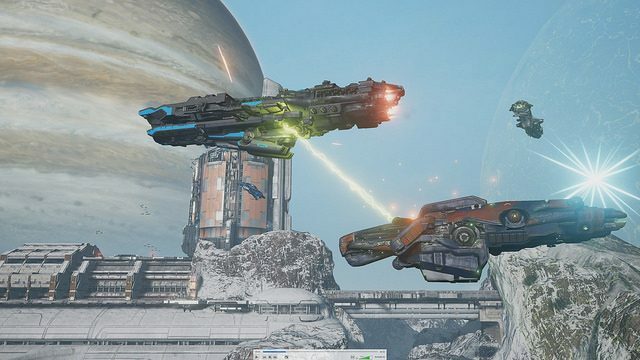 However, this month, members of Sony’s online service will receive another treat in the form of DLC for the class-based action game, Dreadnought. 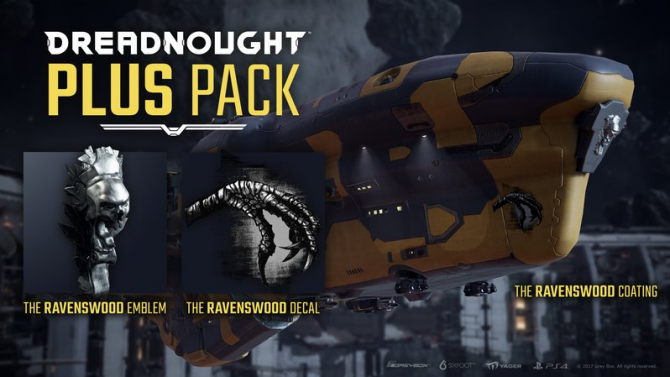 The Dreadnought Plus Pack will allow you to outfit your ship with Ravenswood-themed items. The first is the Ravenswood emblem, and the second is the Ravenswood’s claw decal and coating. This exclusive DLC pack can be claimed on the PlayStation Store. 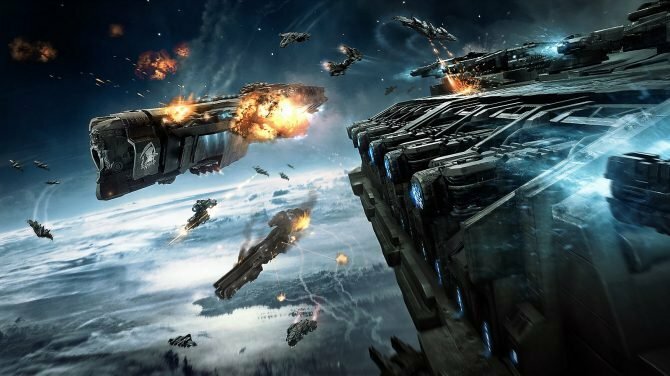 Dreadnought is currently in open beta, and is available to all PlayStation players, as well as PC players for free. The Hactar Hero ship is also free to download and use in the game which makes it the perfect candidate to try out the new Ravenswood-themed items. Dreadnought is developed by YAGER and Six Foot, and published by Grey Box. In this class-based action game, players control giant warships in tactical, large-scale aerial combat across multiple landscapes. With over 50 ships to choose from, each ship is customizable to suit your playstyle. Achieving victory will build your reputation and grant you rewards such as new ships and other options to improve your ship. Six Foot has cut nearly a third of its staff today though remains committed to the future of Dreadnought.